Please check out my latest instructable at http://www.instructables.com/id/Getting-the-Angle-Right-With-a-Power-Drill/. 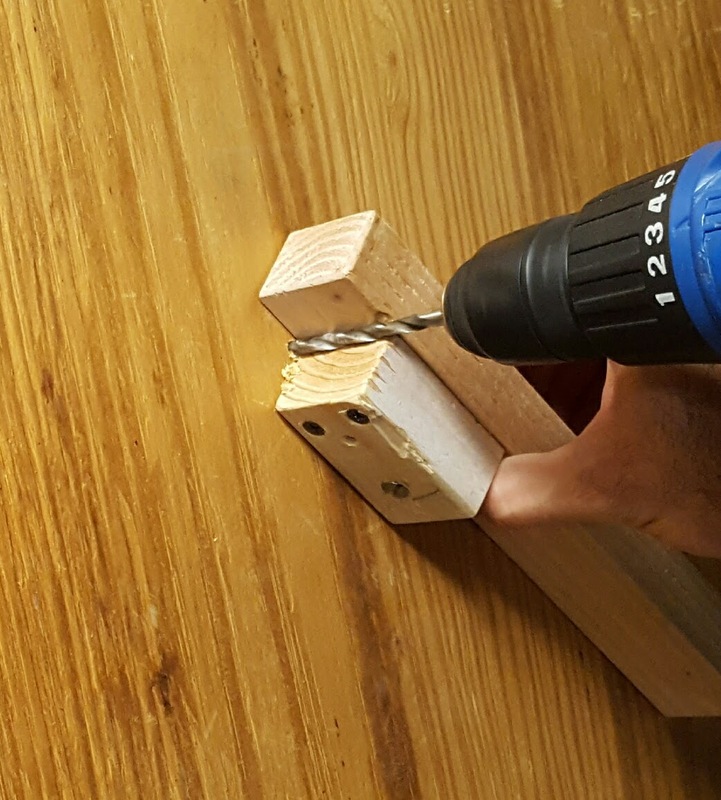 I show a quick and easy way to drill perpendicular holes with a hand-held power drill. It's especially useful when you want to drill holes in a wall or ceiling. 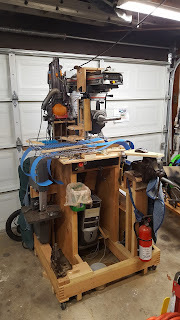 If you like such woodworking ideas and tips, don't forget to follow and share!